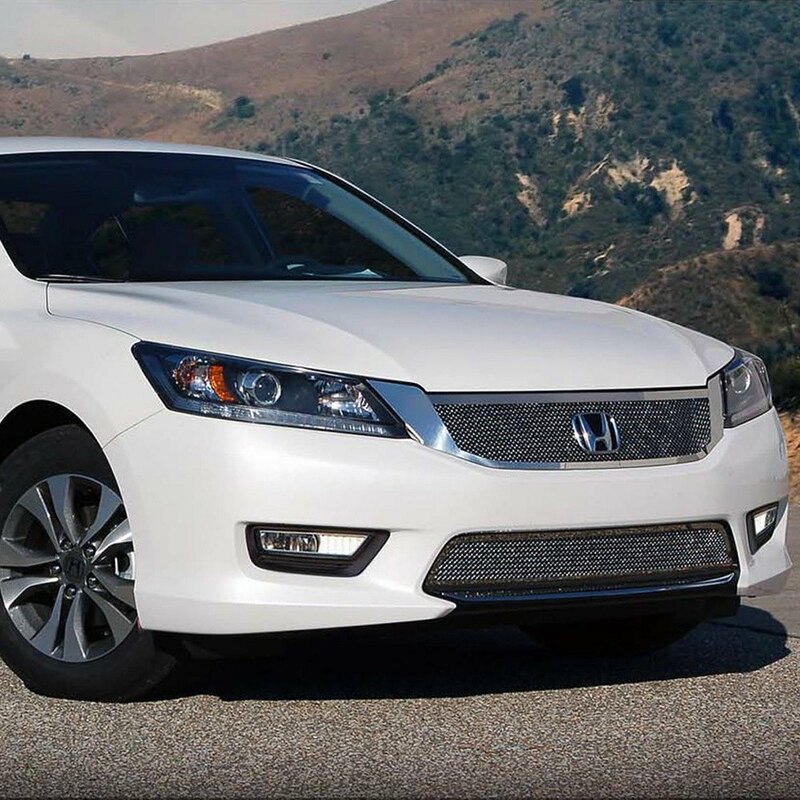 Choosing the right custom grille can do a lot to change the looks of your Accord. 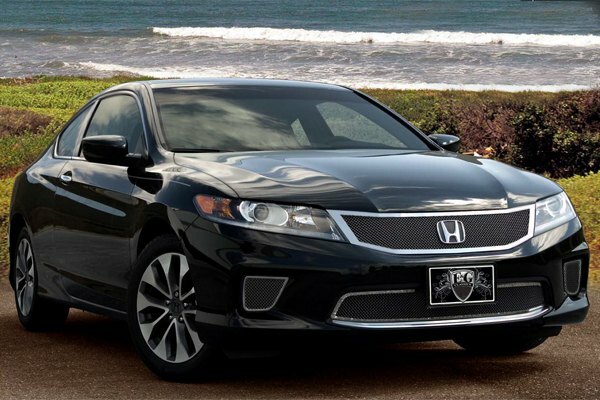 The best designers of E&G Classics work their styling magic to create custom grilles, which will make your 2013-2014 Accord models even more gorgeous. Would you install these grilles on your Accord? * They are proudly made in the USA! Last edited by carid; 10-09-2014 at 07:52 AM. I wonder if they make them without the honda emblem? Depends on the color of the car. White or silver, go with black. Black car, chrome looks great, but black also has a cool look to. More sporty. I'm actually surprised with all the chrome my '14 Accord has. 03 alloys 10-spoke Chrome OEM Chrome Cap? Quick Reply: Black Vs. chrome grille - your opinion is needed!